Fr. Thomas Augustine Judge, C.M. The Shrine was established by Fr. Thomas August Judge, C.M. 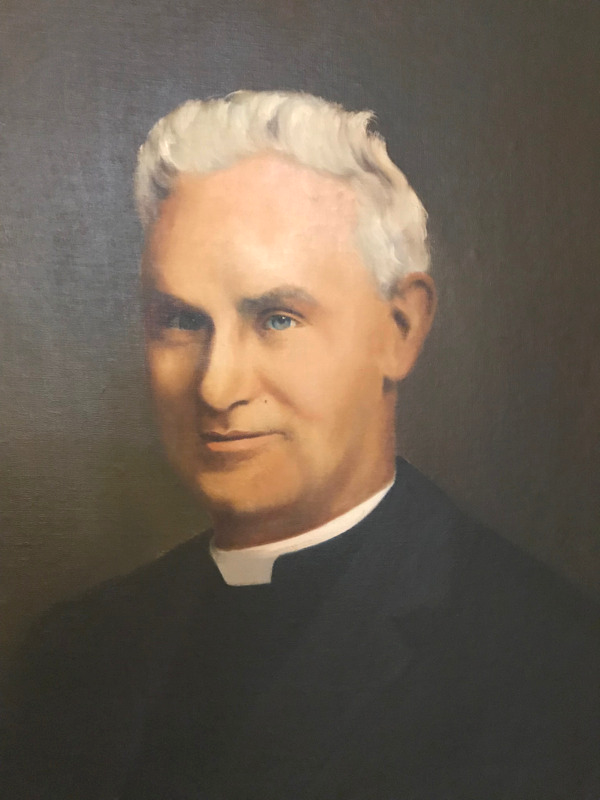 in 1924 as a place for residents of the Northeast to be renewed in their faith and sent out as missionaries in the providence of their everyday life. A place to grow in understanding that every Catholic is an apostle; leaven for the world. The Shrine is operated by the religious community that Fr. Judge founded, the Missionary Servants of the Most Holy Trinity.